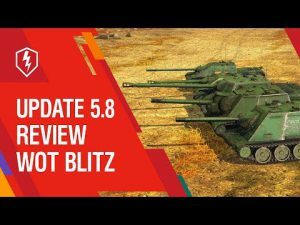 Coming soon: Update 2.2 | WoT Blitz 5.9 - Fan Site! A key theme of the next version of the game will be a mysterious Halloween. 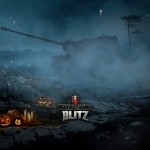 At this time, the attributes of dark holiday we decorate not only the icon of the application and the hangar, but also a tank! In addition, when you start battle on the game map will reign “darkness” and appear ominous paranormal. – Clans. Now, you can automatically recruit recruits. 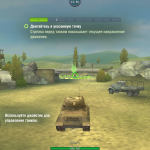 – The crew will be to improve the level VI. 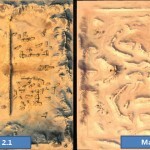 – Map of “El Alamein” redesigned and now it has become even better. 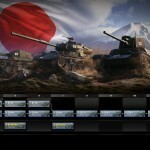 – Changed the performance characteristics of several tanks, allowing owners Löwe will certainly happy. 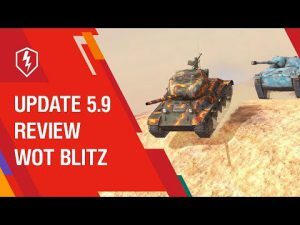 Released new update – 7 October. 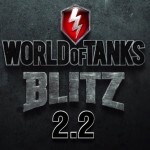 Update WoT Blitz 2.2 has already gone!